OSB (oriented strand board) is not the most popular wood to use for woodworking projects. 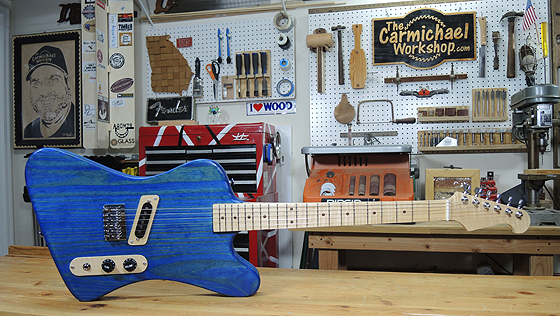 Most woodworkers would probably balk at even calling it "wood", but this piece of OSB was different. My daughter went for a walk with her grandmother and found this piece of OSB that someone was throwing out, so she brought it home so I could make something out of it. This OSB is special because: (1) She thinks it's special; (2) She thought I would think it's special; (3) She wanted to recycle it; and (4) She believed that I would make something cool out of it. 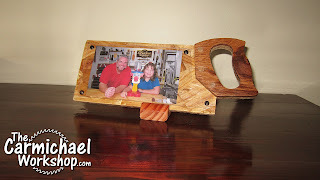 I could not disappoint her, so I stepped up to the challenge made this handsaw picture frame for her. Turns out that the OSB was fun to work with and it gave this handsaw picture frame a cool construction look. 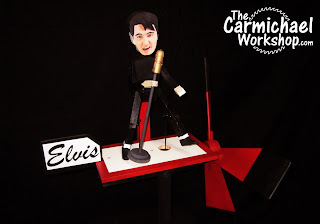 Here is my entry for the 2013 Whirligig Wars contest hosted by Laney at A Simple Design of Ocala and Steve over at Woodworking for Mere Mortals. While on vacation at the beach recently, I picked up a small piece of driftwood and made an ink pen out of it. I love making a project out of wood that has a story behind it. This is one of those projects. Did you know? Collecting driftwood can be prohibited in some areas, so make sure you check the rules in your area before collecting any driftwood. I made this decorative Georgia wall hanging as a video response to the California one made by Steve Ramsey of Woodworking for Mere Mortals. 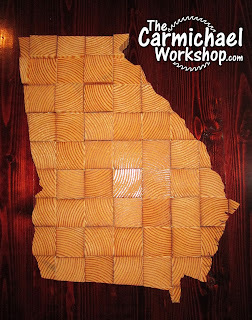 It's an end-grain topography of Georgia made from southern yellow pine. To see Steve's original video along with all the video responses, click here! 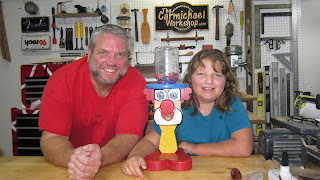 My daughter Evelyn helped me make this video of our new Clown Candy Dispenser. It's for a contest put on by Underground Woodworking and WorkshopAddict.com . 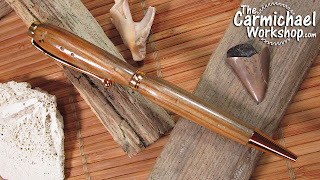 Thanks to Underground Woodworking for this neat idea for a woodworking project for kids. 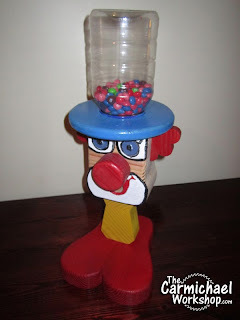 Underground Woodworking and WorkshopAddict.com are putting on a Clown Candy Dispenser contest. 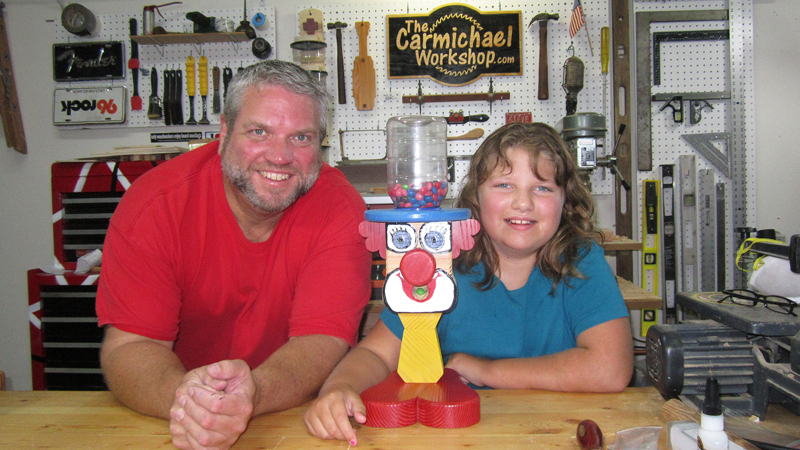 This is a fun way to get the kids involved in the shop. 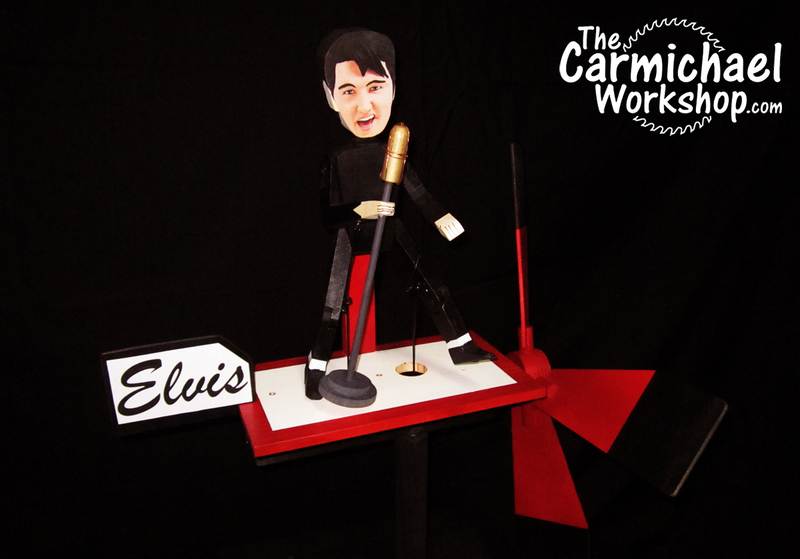 My daughter and I made this one and submitted it for the contest. 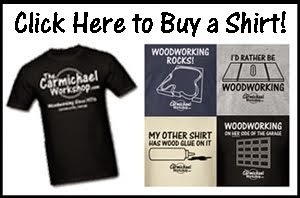 The contest ends July 4th, 2013, so visit WorkshopAddict.com for the contest details and winners! 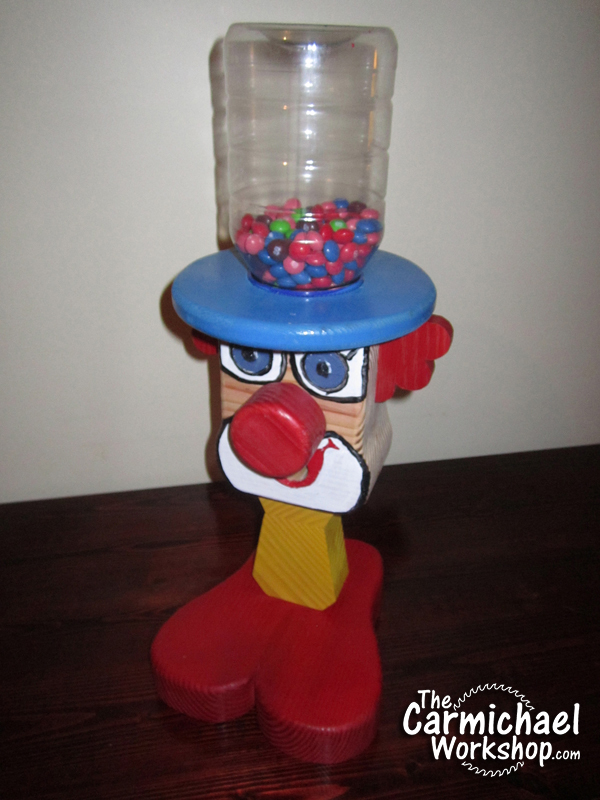 Clown candy dispenser design inspired by Underground Woodworking.